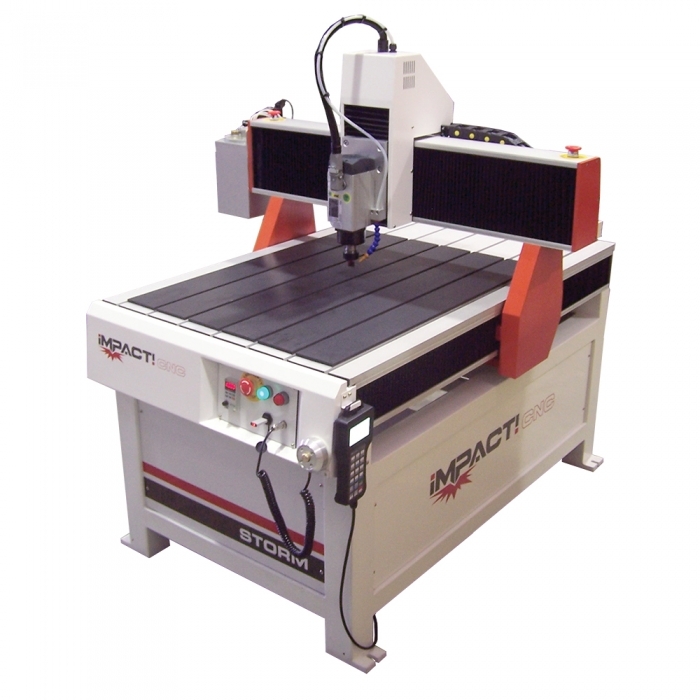 Impact CNC is dedicated to supplying the best possible range of quality, affordable and reliable CNC machinery throughout Australia. We have a product to suit all router applications including Nested Based Manufacturing, sign making, parts fabrication, general woodworking, aluminium cutting, cladding and much more. 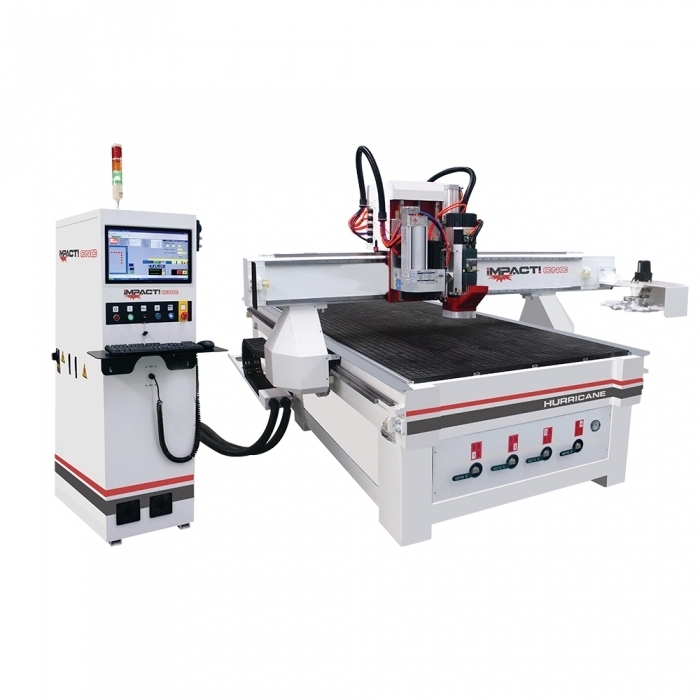 Our range of CNC routers is extensive and there are a number of different size formats available within each product range. For the most efficiency, an Auto Tool Change router is ideal. Multiple tool jobs are able to be completed without human interaction. For example, a standard job may require three different tools for bulk engraving, fine-detail engraving and cutting. This is simple and fast on an Auto Tool Change, as well as also being able to free up the operator to perform other tasks. Manual Tool Change can perform the exact same jobs just as well, but must be stopped mid-job to change the tools. As a result, production times are increased and operator efficiency goes down. 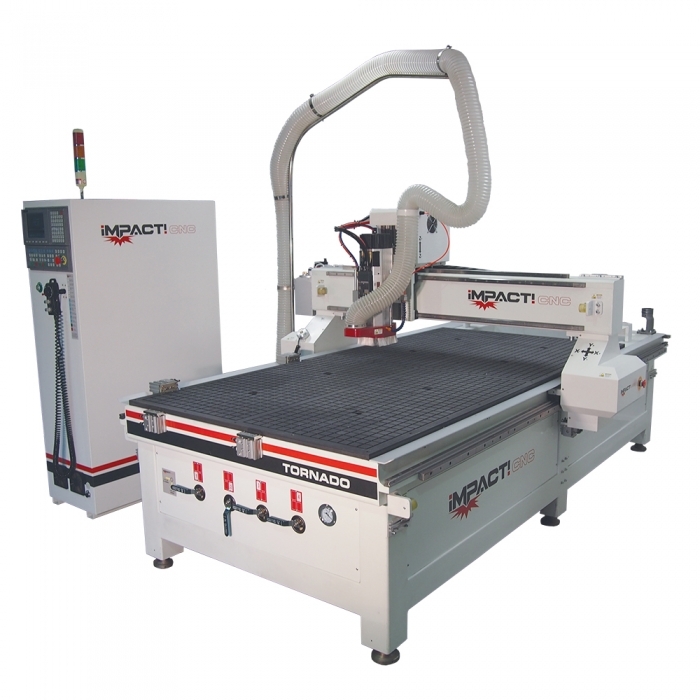 The Tornado is the ideal machine for sign making, parts fabrication and woodworking. The Hurricane is a great all-rounder and can tackle almost any routing job. The Thunder is a great choice for sign making, parts fabrication and simple woodworking. The Storm is an ideal machine for sign making, parts fabrication and prototyping where space is at a premium.